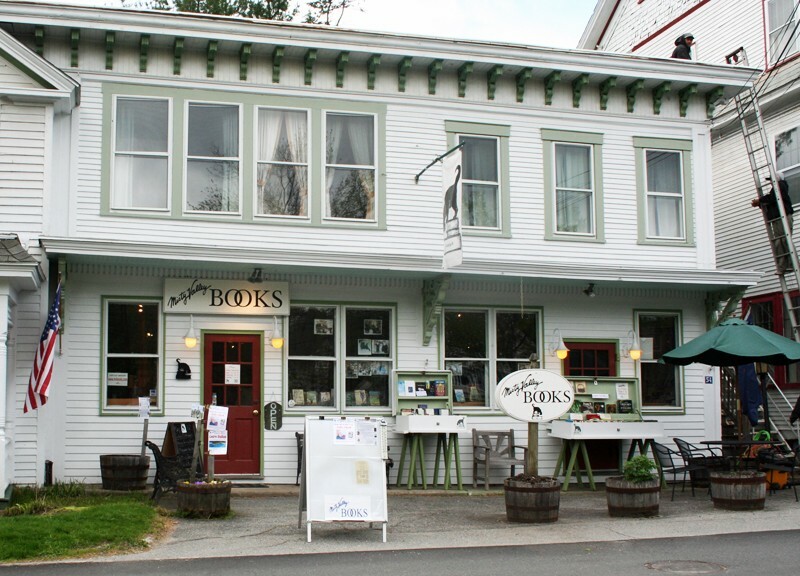 Misty Valley Books, the beloved independent bookstore in Chester, has just been purchased by Phoenix Books. The 29-year-old Misty Valley is known for its diverse collection and its in-store events. Phoenix Books, Vermont’s largest independent booksellers, operates stores in Essex, Rutland and downtown Burlington. Owners Michael DeSanto and Renee Reiner opened Phoenix’s Essex location in 2007; the Burlington store made its debut in 2012. Rutland’s Phoenix Books opened in 2015 as part of a downtown revitalization campaign. The digital age has been one of transition and confusion for independent bookstores. Some predictions have them withering away, while other industry analyses see smaller stores as the saving grace of a rapidly changing market. In Vermont, at least, the number of independent booksellers remains, for the moment, the same. In a press release, DeSanto and Reiner expressed their intention to continue programming such popular events as “New Voices,” which annually highlights the works of promising first-time authors, and “Vermont Voices,” which focuses on writers from the Green Mountain State. Current bookstore staffers will keep their jobs. The sale was occasioned by the retirement of Misty Valley Books owners Bill and Lynne Reed.